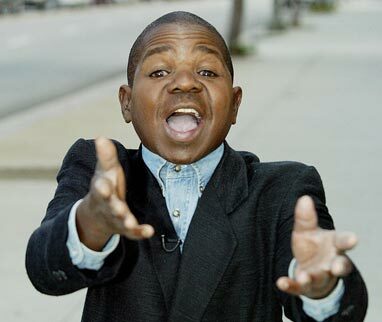 It appears Gary Coleman passed away today from a brain hemorrage that was caused from an injury he sustained when he fell and hit his head on Wednesday, May 26. Gary got a little annoying in the later part of his life but I think we can all agree he held a special place in all our childhoods for his work on Different Strokes. If not… what you talkin’ ’bout, Willis? SORRY… had to do it!!! 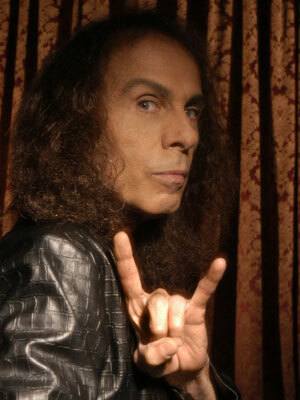 The heavy metal dwarf, Mr. Ronnie James Dio, passed away today of stomach cancer. Now, I’m not a big metal-head but my good friend Paul is. So, in their honor, how about a moment of silence for the creator of the oft used “Devil Horns”. I may not have been a huge metal-head but even I know SABBATH ROCKED!!! R.I.P. Mr. Dio!!! COREY, THERE’S SOMETHING ON YOUR FACE!!! It’s like a snake or… wait… oh… my bad… carry on! Can’t say we didn’t see this one coming! Tis a shame none-the-less. No one that grew up in the 80’s and 90’s can say they didn’t hold a special place for Corey Haim in their heart. I myself was such a License To Drive fan that, in the third grade, I did a lip-synch of “Get Out of My Dreams, Get Into My Car” by Billy Ocean while rocking sunglasses, a bomber jacket and acid-washed jeans. Heather Graham will always be Mercedes Lane to me! 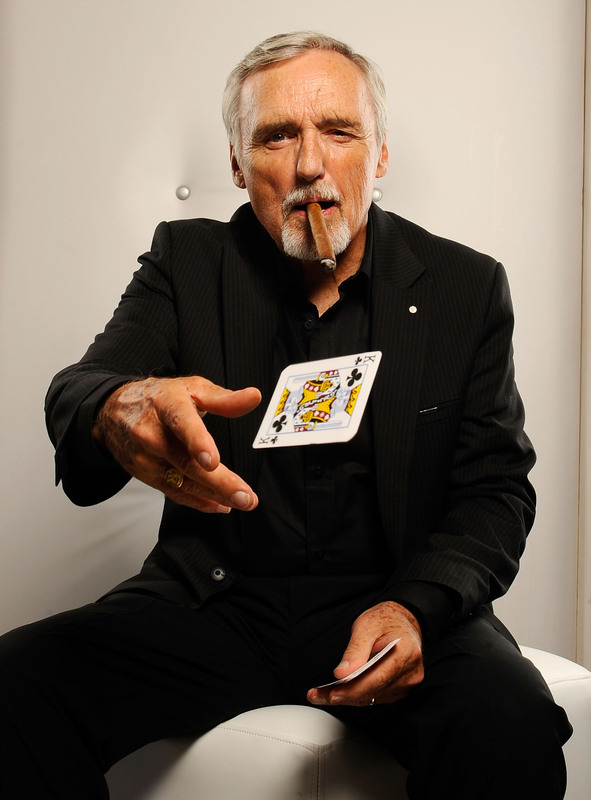 So, Rest In Peace, Mr. Haim. You will be missed! My only question is what is more tragic? That Corey Haim is gone? Or that Corey Feldman will undoubtedly use this opportunity to milk another 15 minutes of fame? Your thoughts? Feeling? Leave a comment below. 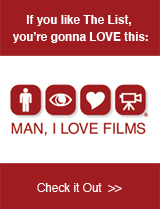 SIDENOTE: Oscar coverage should be posted Friday!!! Stay tuned!! !